Фото "Daisie with a bee"
Очень симпатичный и такой многолюдный цветочек! Great shot, Kirsten! 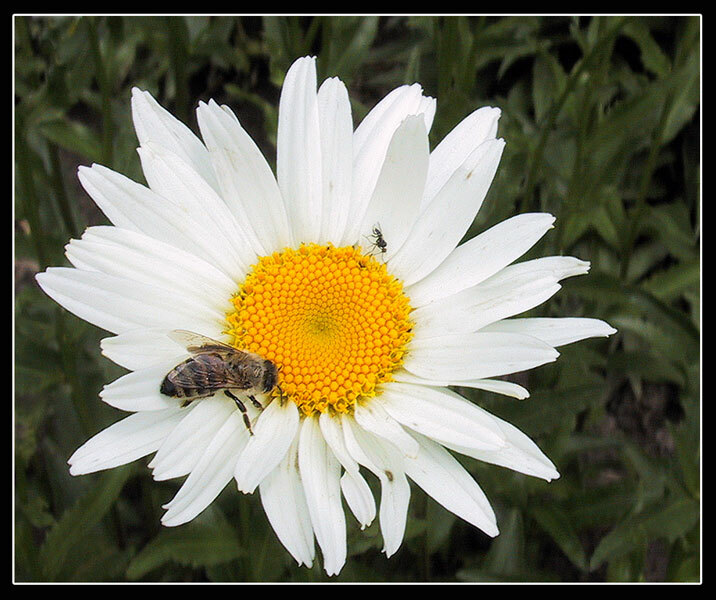 You managed the whites of this daisy perfectly and the bee and ant add such a nice touch of activity. Beautiful background and details. In other words...WOW! !